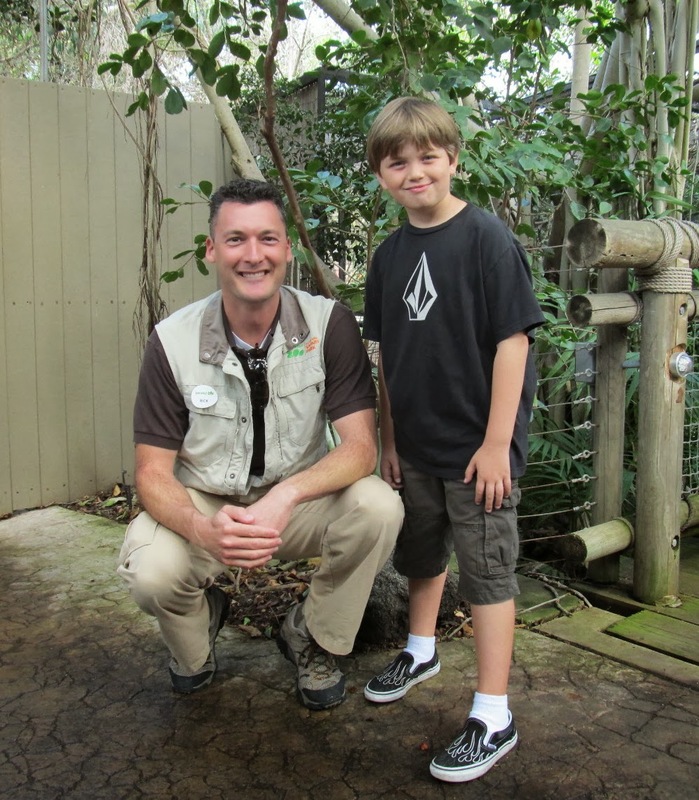 Life with Dylan: Tasmanian devils have arrived at the San Diego Zoo! 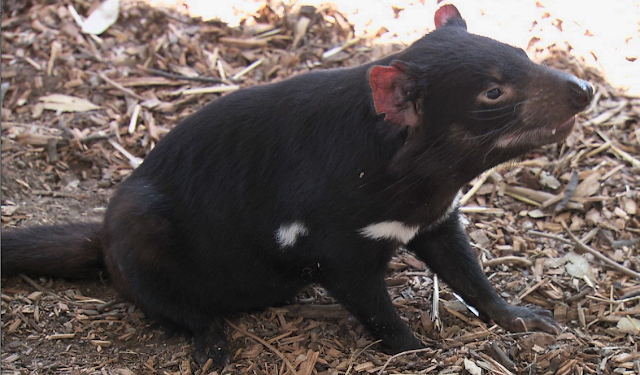 Tasmanian devils have arrived at the San Diego Zoo! 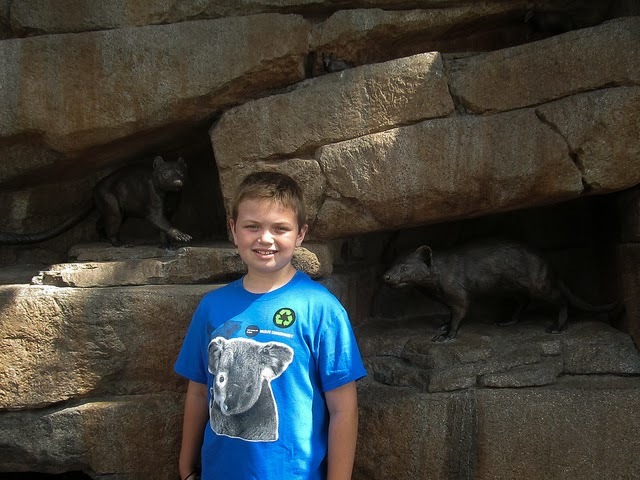 For years Dylan has been fascinated with Tasmanian devils; spending hours looking up information about them and the facial tumor disease that is killing them. Tasmanian devils may not be the cutest animal you have seen, but in my opinion, that is all in the eye of the beholder. 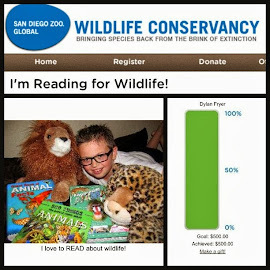 The fact that Dylan wants to learn more about the devil facial tumor disease (DFTD), which is a rare, contagious cancer found only in devils, is just one more confirmation that he has found his path in life. 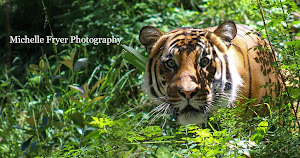 DFTD is transmitted from one animal to another through biting, a common behavior among devils when mating and feeding. The disease kills all infected devils within 6 to 12 months and there is no known cure or vaccine. 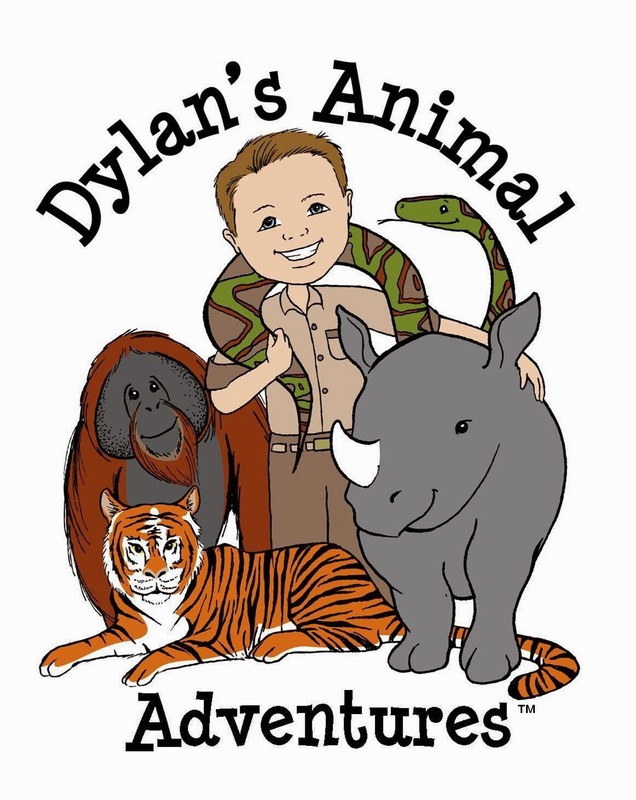 As a conservationist, this is very concerning to him and bringing awareness to the Tasmanian devil is very important to Dylan. In fact, seeing a Tasmanian devil in real life is an item on our Family Bucket List. 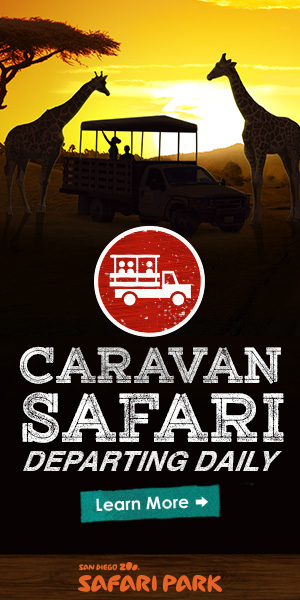 So you can imagine our excitement when the new Australian Outback opened at the San Diego Zoo - a Tasmanian devil was listed as one of the new animals that would be on exhibit. Although it was only a bronze statue, the excitement to take a picture next to a Tasmanian devil was almost more than he could handle. We have known that the devils were coming. We have known that they were in quarantine. On a recent visit we saw the new sign The devils made us do it! and we knew the time was getting closer. 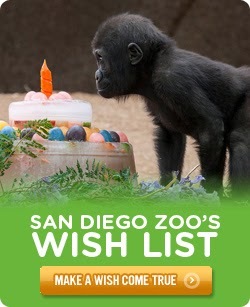 Sometime this Fall - however, the exact date when they would make their debut at the San Diego Zoo was still a mystery. Well, that all changed yesterday when I received a press release. We now have a date ... October 24, 2013. Yesterday the San Diego Zoo announced that four Tasmanian devils arrived from the Taronga Western Plains Zoo in Australia this week and are settling into their new home at the San Diego Zoo. Named Bradley, Bixby, De-Vos (males), and Usmar (a female), they have been brought to the Zoo to increase awareness of the species and to inspire support for Tasmanian devil conservation. 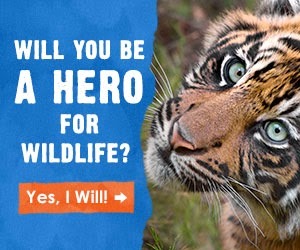 One of the main reasons we choose to support San Diego Zoo Global is because of their strong belief in educating the public about all species. Tasmanian devils are listed as endangered by the International Union for Conservation of Nature and are native to the island state of Tasmania, which is part of Australia, where they live in forest, woodland and agricultural areas. Tasmanian devils are nocturnal hunters and use their keen senses of smell and hearing to find prey or carrion. 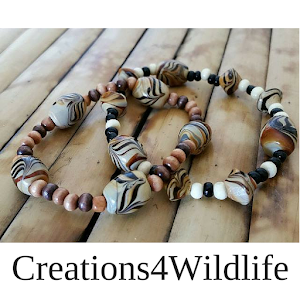 They can give off a fierce snarl and high-pitched scream, which can be heard at feeding time, to establish dominance. These animals were given a reputation as mean, unruly animals when Looney Tunes created the character “Taz”, but if you take the time to educate yourself about the Tasmanian devil you will find that they are quite the opposite. According to the Save the Tasmanian Devil Program website, the Minister for Environment, Parks and Heritage, Brian Wightman, said “ The zoos were selected by the program on the basis of their high standard of facilities and husbandry, and their proven track record in the conservation of endangered species around the world.” The San Diego Zoo and the Albuquerque Biopark were the two prominent zoos in North America chosen to be the first in this collaborative research program to save the endangered Tasmanian devil. At this time, the San Diego Zoo is the only zoo in the United States with Tasmanian devils - once again, showing them as leaders in conservation. Receiving a symbolic adoption last year was one thing, but finally getting the chance to see a Tasmanian devil up-close and personal is something that Dylan has been waiting a long time for. 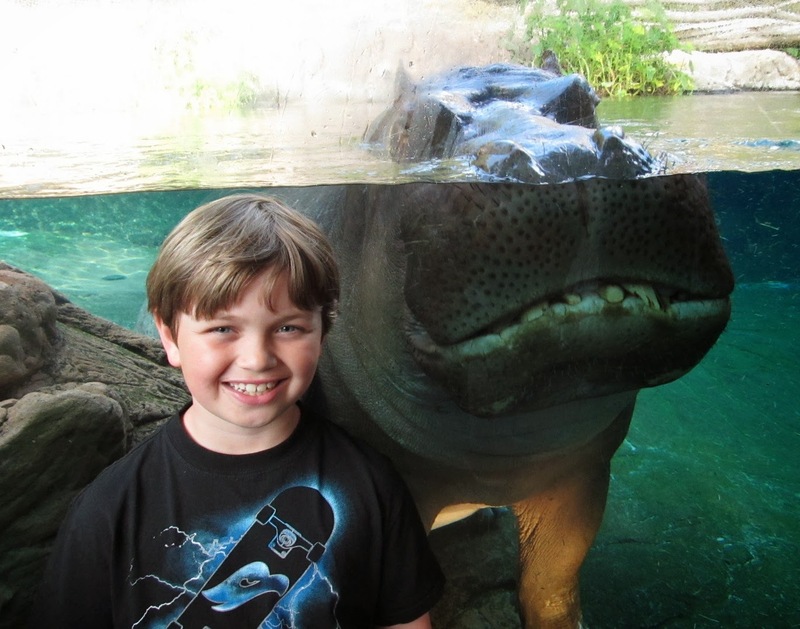 We are so excited to meet the new residents of the San Diego Zoo!